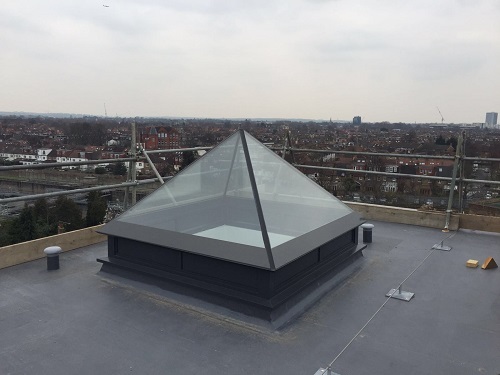 Our ﬁbreglass roof systems for Orangeries are 100% seamless. 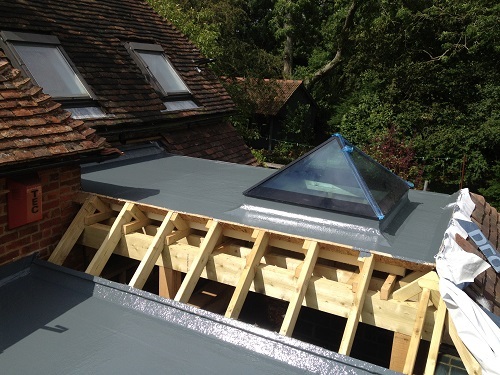 This means that whilst water drains around any Skylights or Windows, there are no joins for water to creep into. 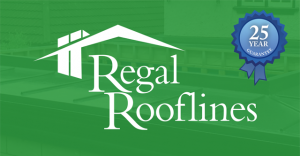 All other rooﬁng materials require joins and will fail over time. 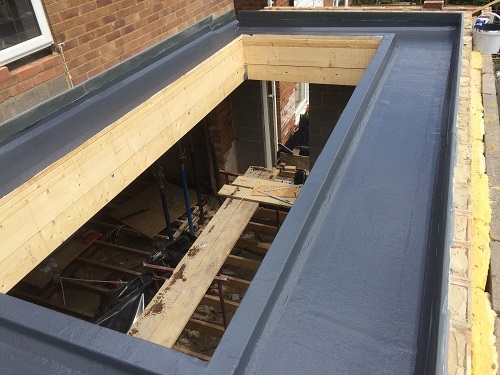 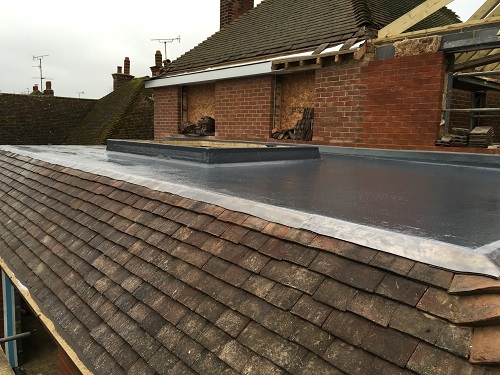 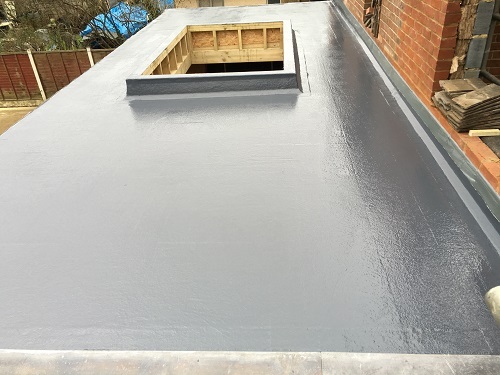 Our systems also allow us to mould the rooﬁng membrane to accommodate all Skylights & Lanterns regardless of make or size.